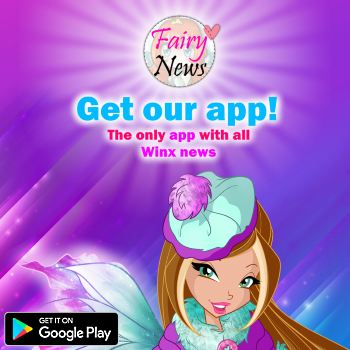 Home / App Winx Club Mystery of the Abyss / ¡Noticias sobre la nueva app Winx Club Mystery of the Abyss! 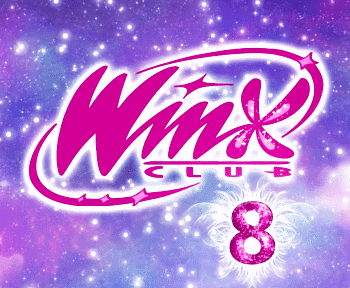 ¡Noticias sobre la nueva app Winx Club Mystery of the Abyss! en Google Play, iTunes y Amazon. 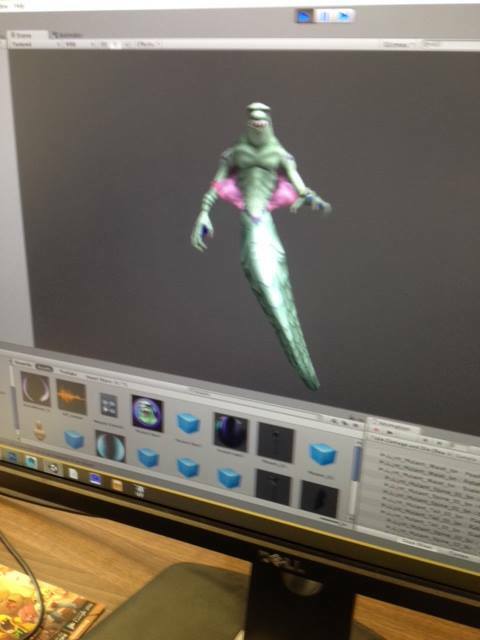 "Politea has unleashed Tritannus from oblivion with help from the Trix! Can you help the Winx stop them getting to the emperors throne before it is too late? 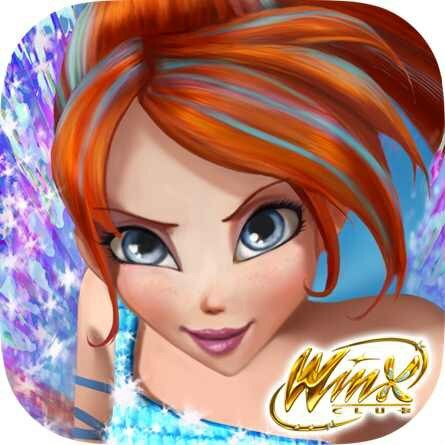 Winx Club: Mystery of the Abyss is an exciting Winx racing game set in the Abyss! Race through 60 + levels (more levels added every week without updating your APP! ), battle against Merciless Mutants, Evil Jelly-fish and, Grizzly Piranha Fish. Each level comes with 3 challenges to achieve a 3 star rating! Use a range of spells to defeat the bad guys, pick up power-ups to speed up, slow time down, shield against attack, heal and time freeze! Choose your favourite Winx (will have different powers and movements, 2 available initially). The game is FREE TO PLAY and pick up GEMS along the way (for the first time - Buy Fairies for GEMS!!). With over 20 achievements available linking into Game Centre and Game Circle! 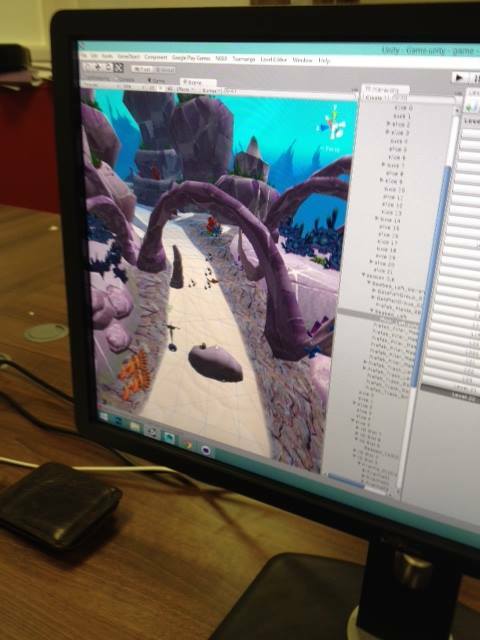 Of course the game will be jam packed with SFX and Video from the movie Winx - Mystery of the Abyss." Politea ha liberado a Tritannus de la Dimension del Olvido con la ayuda de las Trix! ¿Puedes ayudar a las Winx a detenerlos consiguiendo el Trono del Emperador antes de que sea demasiado tarde? 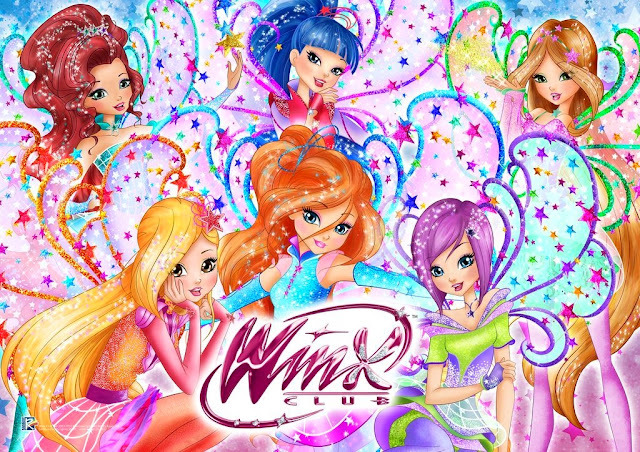 Winx Club: Mystery of the Abyss es un emocionante juego de carreras de Winx situado en el Abismo! Carrera a través de mas de 60 niveles (más niveles añadidos cada semana sin actualizar su APP!). Lucha contra despiadados mutantes, Evil Jelly-fish y Grizzly Piranha Fish. Cada nivel cuenta con 3 desafíos para lograr una clasificación de 3 estrellas! Utiliza una serie de hechizos para derrotar a los malos, recoger power-ups para acelerar, tiempo de desaceleración, escudo contra los ataques, sanar y tiempo quietos! Elija su favorito Winx (tendrá diferentes poderes y movimientos, 2 disponibles inicialmente). El juego es libre de jugar y recoger gemas en el camino (por primera vez - Comprar hadas con gemas!). Con más de 20 logros disponibles que vinculan al Centro de Juego y Circle Game! 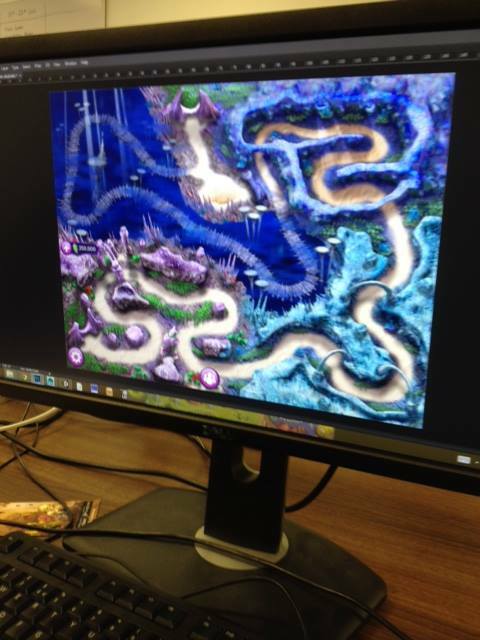 Por supuesto, el juego estará repleto de SFX y de vídeo de la película Winx - Mystery of the Abyss. esta genial la app! Además se estrena el Agosto, y yo cumplo en Agosto, será como un regalo para mí :D , y será gratis? Se estrenara el 1 de agosto o que dia?